If you’ve read my blog long enough, you know I love statistics, especially statistic posts. 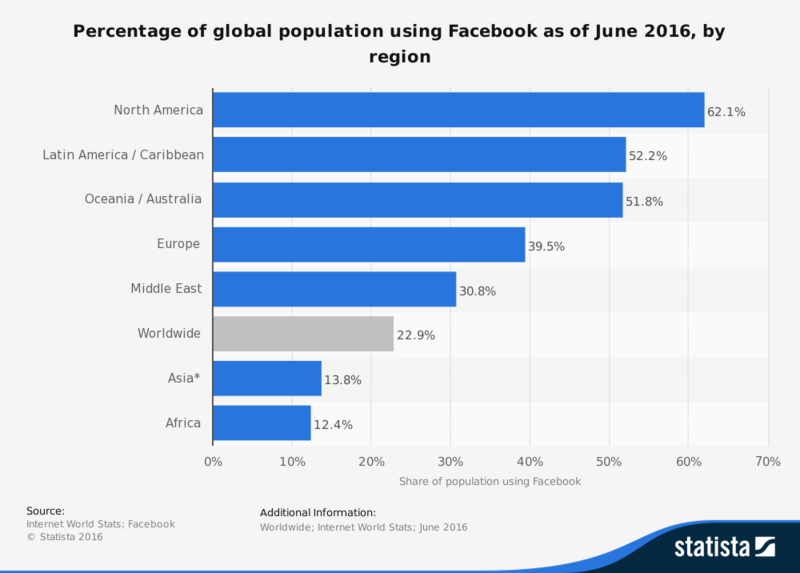 And with Facebook reaching 2 BILLION monthly users last month (June 2017), I thought it appropriate we take a look at some of the statistics that make up the world’s largest social media platform. 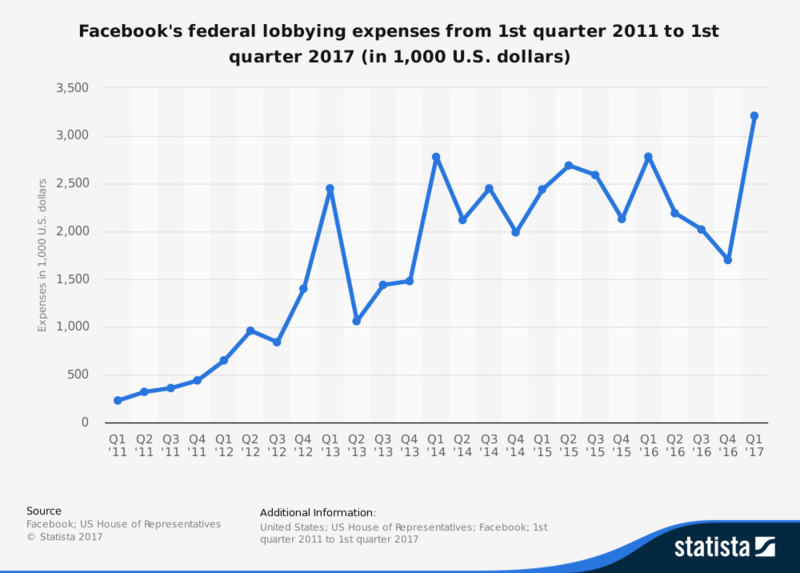 Facebook is here to stay and we all better just fasten our seatbelts and enjoy the ride! I’ve been a Facebook user for 11 years and it has definitely changed over the years. It will be interesting to see where it is 11 years from now! 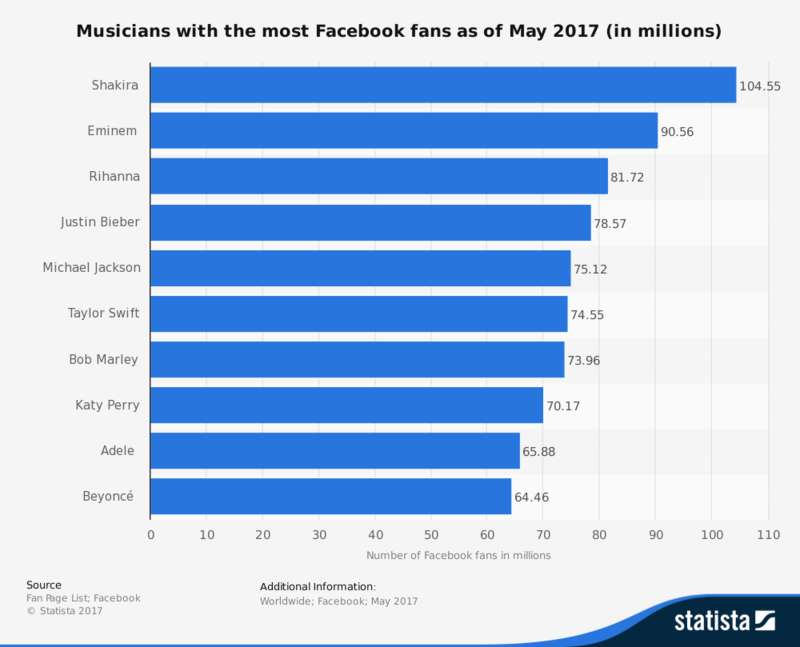 For some more Facebook stats, check out this post on KlientBoost, which provided some of the sources in this post. I’ll be honest – I am not that savvy when it comes to graphic design. I joke that I took the music route because my artistic ability maxed out at stick people. However thanks to the new site Canva, I look like a pro designer. 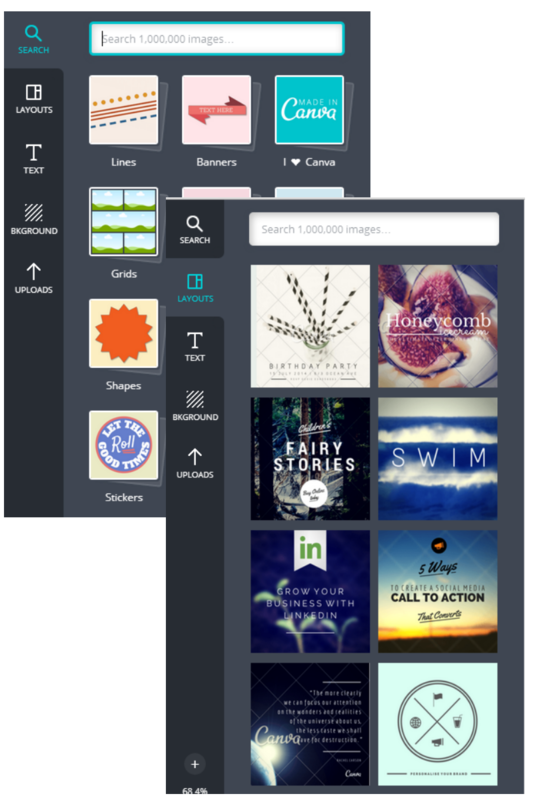 I’m sure you probably have heard about it by now, but Canva is the newest graphic program out there. Started in 2007 in Sydney, Australia, but not widely known until this year, the site has quickly taken off as a go- to for designers and marketers. The site gives you templates to pick from or you can use their elements to create your own. Canva is free for anyone to use, however if you choose to use one of their premium graphics or photos, it costs all of $1 per element. 1. They have preset sizes for social media posts, Twitter headers, Youtube headers, Pinterest graphics and more! If you need a custom size, you can enter those dimensions as well. 2.You do not need any graphic design background to use it. It doesn’t matter if you are self-taught like me or have a degree in design, with Canva’s helpful templates and graphics that you can customize, they will make you look like a pro. 3. It is more affordable than hiring a graphic designer. There is nothing wrong with hiring a professional if you are needing something specific. However, if you need something quick or do not have the budget for a graphic designer, Canva is here. They have elements that you can purchase for $1 each or you can use any of their free ones. I bought a $20 credit package and still haven’t used it all. 4. If you are just starting out, they offer many tutorials and a great blog to help you design that perfect graphic. Images really make a statement. Whether you are designing for digital marketing (including social media) or traditional, Canva should be a tool you utilize. Have you used Canva yet? Do you like it? Share with me what you think! 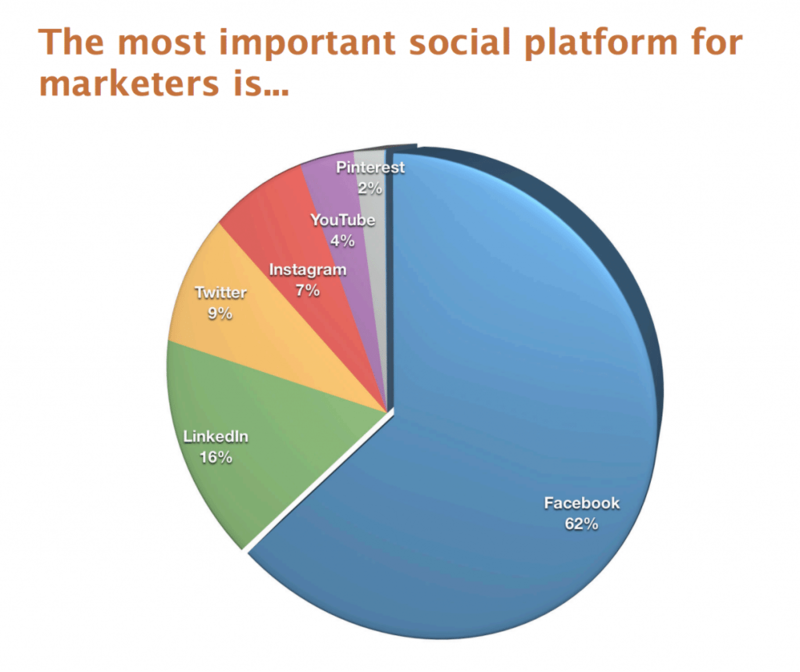 Social Media Q&A, Episode 7: It is better to do a few platforms or do all of them? In this week’s episode of Social Media Q&A, I talk about It is better to do a few platforms or do all of them? If you miss any of the episodes, they can be found on my YouTube channel. If you are one of my email subscribers, you will get the episode before anyone else via email (so if you want to get it first, just subscribe for my “50 Social Media Tips” piece on the right side of my site or below this post). 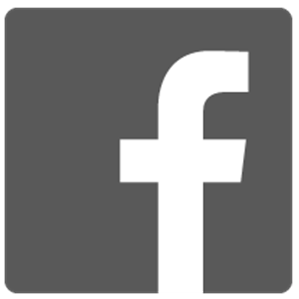 Remember, every Tuesday, I will have my Social Media Q&A logo pinned on my Facebook page and is open for you to post your questions! Each week I will answer a different question. Today I want to expand on one of my Top 10 Social Media Tips – To educate yourself, subscribe to a few blogs from your niche. Continued education is very important in every field. Teachers have to do continuing education classes, CPAs have to keep up with the latest tax code changes, attorneys have to know the latest case law. With social media changing every single day, we have to keep on top of it all. 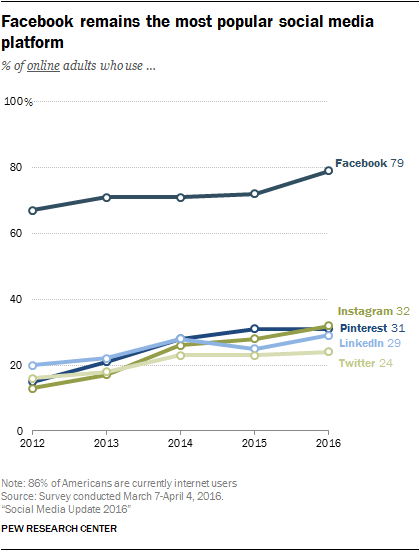 If you are just starting out in the social media field or have been in a while but haven’t really kept up too well, you are in luck. 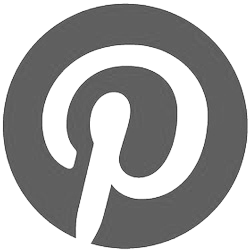 I am going to share with you my favorite social media blogs. These are the lucky few that I subscribe to via email and take time to read. I encourage you to bookmark them (and me!) to stay ahead of the game. I present my favorites (in no particular order)…. Jeffbullas.com is one my absolute favorites. He provides insight into the numbers behind social media. 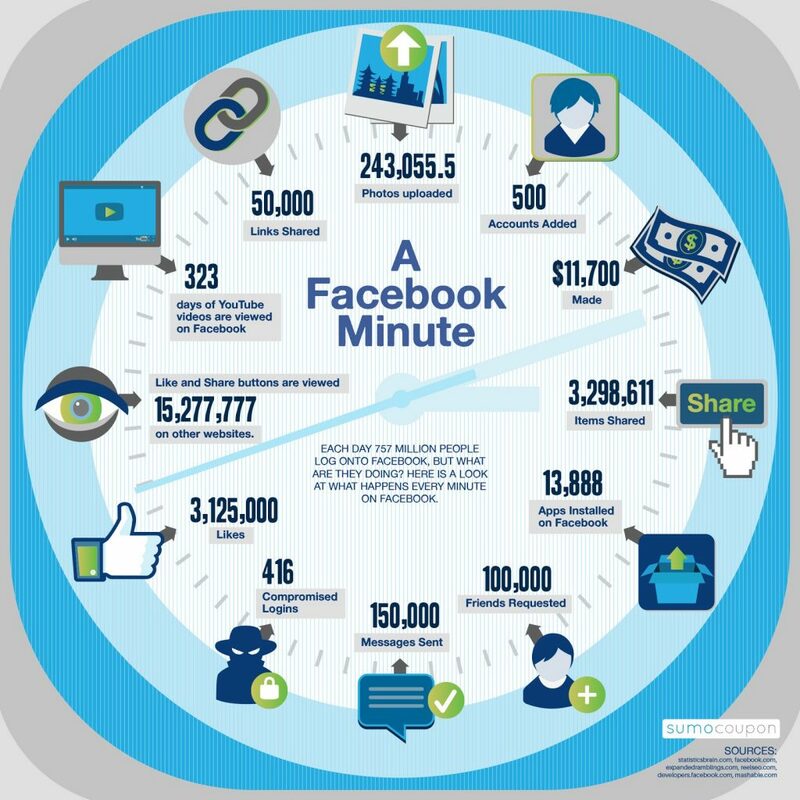 The infographics he posts are some of the most shared graphics on the web. His goal is to help businesses find themselves online – through relationship building and marketing. Who doesn’t love Pete Cashmore and Mashable? 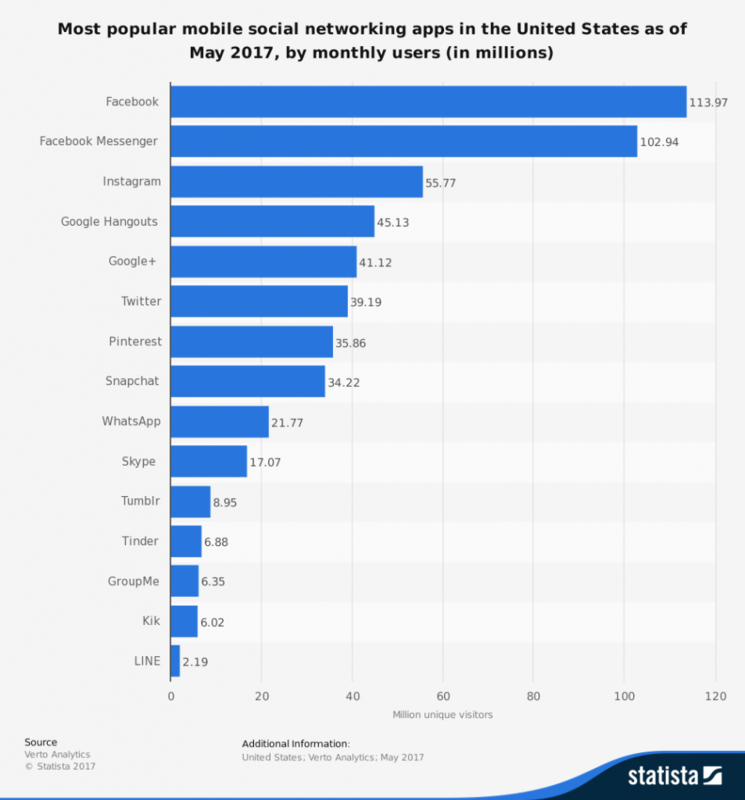 If you are not famlilar with mashable.com, “Mashable is the largest independent online news site dedicated to covering digital culture, social media and technology.” I personally subscribe to the social media channel. I encourage you to bookmark this one! This site is headed up by Jay Baer. He says he’s hype-free, but he does stir the pot a little bit. Jay provides a great counter-point to all things social media. It’s always good to get a balanced view on things and I think Jay provides that. Now, I may be a bit biased on this one. I am a part of this amazing group of social media peers who are dedicated to doing social media right. We all blog several times a month on many different topics. I encourage you to check it out because I guarantee you will learn something. SMT is a great site with literally hundreds of authors. All the posts/articles are on various aspects of social media – changes, platforms, tools, etc. It’s a great one to subscribe to to know what is going on in the social media world today. 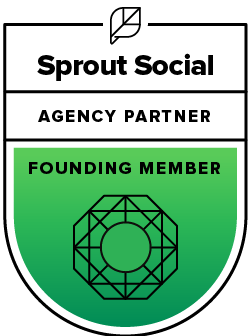 Sprout Insights is the blog from the social media management program Sprout Social (my favorite). This blog not only keeps you informed of what is going in social media, they provide articles spotlighting people who do it right. A plus for Sprout users, is they announce new changes here too. Steamfeed is a lot like the Social Solutions Collective, but much bigger. The goal of Steamfeed is “s to provide YOU with the best possible resources about marketing, social media, and technology. All of our authors have gotten results – either they’ve gotten results personally, or they’ve gotten results for their clients.” The guys here do an awesome job. Chris Brogan is the CEO of Human Works and an amazing person to follow. His blog is very inspiring and my friends over at Heyo sing his praises too. He’s one of those people you just have to follow. Trust me. I know some of you are familiar with some of these and some of you are not. I feel it is very,very important to continually education yourself in the field you are in. What niche are you in? What is your go-to source of continued education? Comment below – I would love to know! Have you ever found your Twitter account overwhelming? I know I do! With over 1,100 followers, when I open my management program(s) it looks like a chaotic mess! 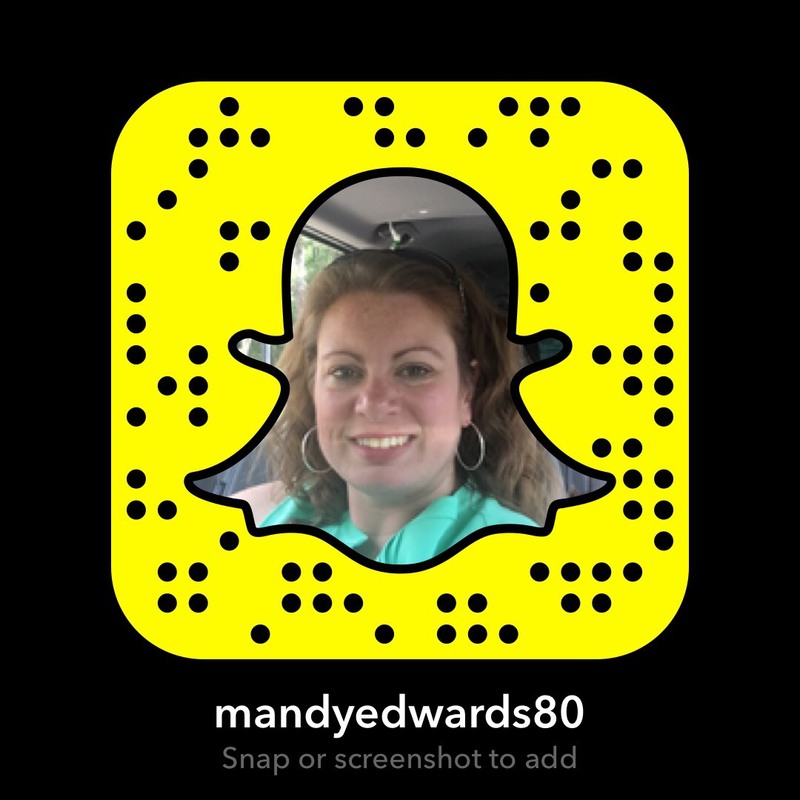 I want to share with you 3 programs that will help you effectively manage your Twitter account. Trust me, when you get done reading this and set everything up, you will feel like you control a small army! I love this program! 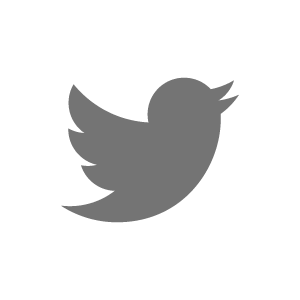 Buffer makes it so easy to share Twitter content. With Buffer, you can load in all your Twitter profiles (if you manage more than one) and you can input your posts and it automatically posts for you at the optimum times. Buffer also has extensions for your internet browser so while you are reading articles across the web, you can add them to your “Buffer” with the click of a button. Buffer has a free and a paid option ($10/month). I suggest you try it out! This is a favorite program of many. Once you really start working your Twitter, you won’t have the time to personally tweet each new follower and tell them “thank you”. 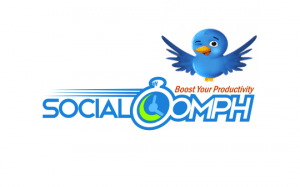 You can use Social Oomph to tweet for you, analyze your followers and send them a direct message. I use this for that last feature. I am on the Social Oomph “Auto DM and Follow” plan. This is a paid feature. For $3.97 every other week, Social Oomph sends my new followers 1 of 6 direct messages that I have set up and automatically follows everyone who follows me. I can see you asking, “what if I don’t want to follow everyone back?”. I don’t either. I periodically go into Twitter and see who I am following and just unfollow those who I do not want to follow. There will be a lot of spam out there, so you will need to do this weekly. 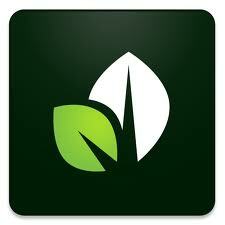 Sprout Social is my favorite program to use to manage my clients’ Twitter accounts. There are different levels to Sprout based on what you need. They give you a 30-day trial to try the program out. The do not have a free option. With Sprout, you can look at each account’s feed or you can use the smart inbox, which is what I do. It’s one big feed with every new follower, message, reply and retweet. It’s so nice to not have to go to each account to manage it. You can also get reports on your account and their reports are the most detailed ones I’ve seen yet. This program makes you feel like you are in control of a small army. Having everything in front of you makes it easier to see who you need to reply to and any list activity. I saved the best and most important feature of Sprout for last…scheduling. Anyone who deals with a lot of tweeting knows you don’t want everything to go every.single.minute. With the scheduling feature, you can schedule out posts for weeks, therefore taking the daily tweeting pressure off. Once you schedule everything, your Twitter can go on auto-pilot and all you have to do is sit back, watch and respond! ManageFlitter is amazing! You can see who is not following you, see if there are any fake accounts following you and search for new followers. It’s unfollow option is great – you can see when someone last tweeted or when you followed them. It’s a great program with both free and paid options. I suggest you check it out. You can click here to get started (this is my affiliate link – I love them so much I am doing affiliate marketing for them). If you have a Twitter account, what is your favorite program to use to manage it? 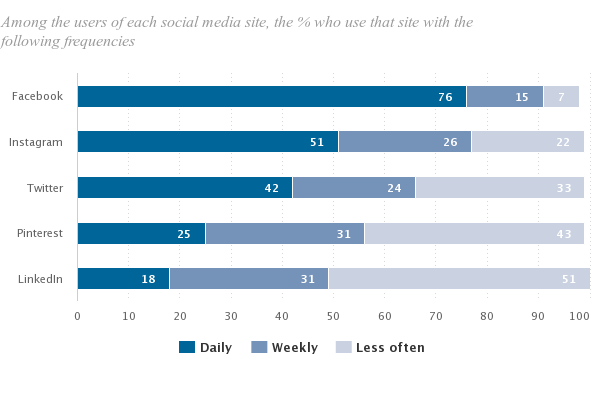 Questions about Social Media and how to manage it more effectively? Contact me and let’s talk!